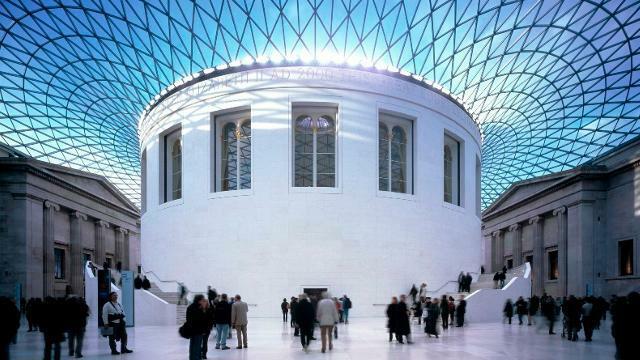 London is home to some of the world's best museums like the British Museum, Victoria and Albert Museum and Design Museum. However, they are just a small representation of the city's rich museum scene consisting of countless smaller, lesser-known and weird museums with engaging and sometimes usual collections. They tell different stories of London, UK and sometimes the world that make for interesting visits. There are too many to list but here are 8 weird and usual museums of London to start your sojourn. Sewing machines may not be everyone's cup of tea but 600 on display from 1850 to 1950 will amaze even the disinterested. Located in the Wimbledon Sewing Machine Company, this museum is the collection of one man, Ray Rushton, whose family was selling second-hand sewing machines after the Second World War. Some highlights include a machine originally owned by Queen Victoria's eldest daughter, a patent machine sent from America for the Great Exhibition and the first Singer machine. Visit the company's website for more information. Flood-proof submarine doors open up to a world of more than 1 million artworks, letters, sketchbooks, writings, audio-visual material, printed ephemera, press cuttings and 100,000 photographs of artists and their studios. The Tate Archive located in the lower levels of Tate Britain contains a wealth of material on artists, art world figures and art organisations in Britain from 1900 to the present day. You can access the collection in person at the Hyman Kreitman Reading Rooms. Check out the Museum's website for more information. The Acton Depot is where visitors can delve into an impressive historic collection of over 370,000 objects usually not on display in the London Transport Museum. Together they are one of the world's most comprehensive records of urban transport that rivals the Transit Museum located next to the Grand Central Terminal in New York. There is an array of transport ephemera, tube trains and buses. Highlights include 1898 tube carriage covered in gold leaf and velvet and the original 1926 Tube map. Access to public is only during themed open weekends and guided tours so do a look-see if you can. Check out the Museum's website for more details. While most of us watch the big screen, few are aware of the history of cinema. Thanks to London's Cinema Museum, the history, grandeur and spirit of cinema from the 1890s to the present day is kept alive. 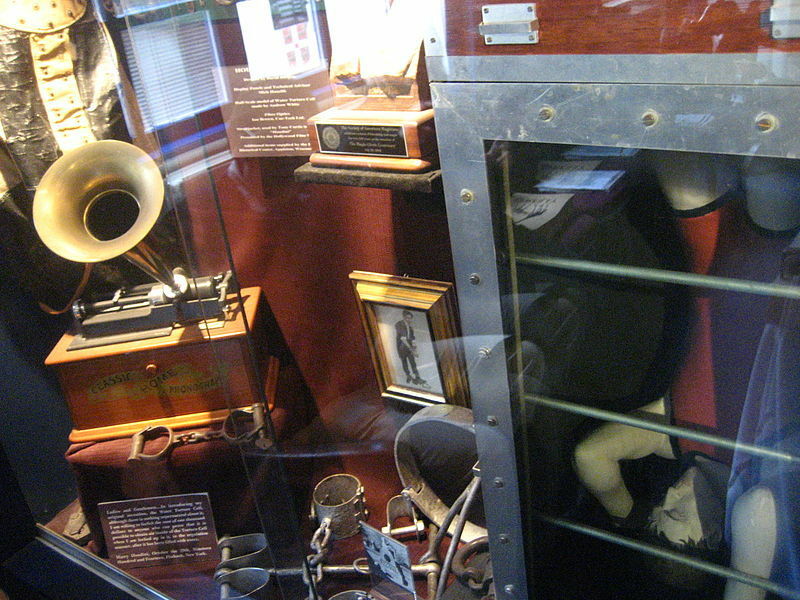 You can enjoy a unique collection of picture house heritage including artefacts, memorabilia, equipment and oddities. Check out the Museum website for more information. With over 70 million specimens ranging from microscopic slides to mammoth skeletons, the Natural History Museum has the largest and most important natural history collection in the world. You can enjoy the vast collections of animals, plants, minerals, fossils, skins, cells on slides and whole animals preserved in alcohol, gathered over 400 years. 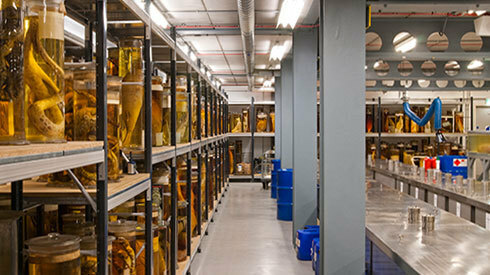 Some highlights include a giant squid that's longer than a bus, specimens collected by Charles Darwin and an archive of 22 million creatures preserved in jars and tanks. Check out the Museum's website for information on visits and tours. While there are no Naked Magicians at this Euston Museum, you can enjoy pieces of memorabilia of magic. Dedicated to promoting and advancing the art of magic, the Magic Circle has preserved the craft of magic through its museum. Here is where the magic's history come live with stories and artefacts of the greats like Harry Houdini's handcuffs and the cups and balls used by HRH Prince Charles when he took his examination to become a member. Access the vaults of magic by visiting the website. Firefighting since 1666 is captured in the unique collection of records, artefacts and historical fire engines in the London Fire Brigade Museum. Once part of the original Southwark fire station in the 1870s, you can learn about pumpings, bells, the call of 'beer-oh', the Great Fire of London and the London Fire Brigade today. Visit the Museum website for more details on visits and events. 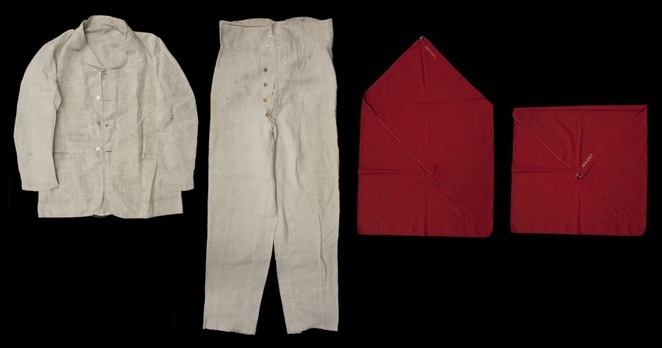 Take a fascinating trip back in time with the Museum of London Archaeological Archive. 14 kilometres of shelving makes this Archive the largest archaeological archive in the world as recognised by the Guinness World Records organisation in 2012. The records and finds from nearly all archaeological work in London ends up here as well as the full archives of over 3,500 of the 8,500 archaeological sites that have been investigated in Greater London over the past 100 years. 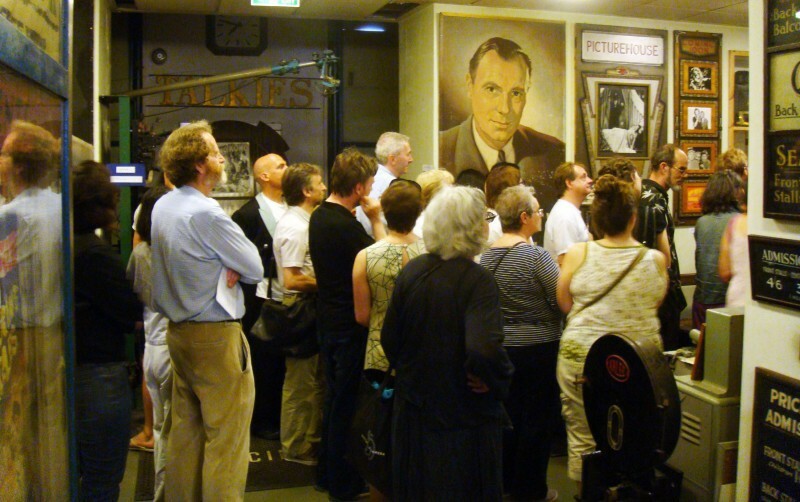 The Archive can only be access through tours, events and private appointments. Check out the Museum website for more details. Great list; I should make a point to visit some of these.